How do I ensure Signal is up to date? What is the latest version of Signal Android? Check Google Play for the latest version number and a list of updates. Which version of Signal Android do I have? How do I update Signal Android? Find the latest version by visiting https://signal.org/install on your phone or going directly to the Signal store page for your Android phone. If a new version is available to you on your phone, you will see the option to update. Select update and open Signal. Having issues updating Android? Follow these troubleshooting steps. What is the latest version of Signal iOS? Check the App Store for the latest version number and a list of updates. Which version of Signal iOS do I have? How do I update Signal iOS? Find the latest version by visiting https://signal.org/install on your phone or going directly to the Signal store page for your iPhone. If a new version is available to you on your phone, you will see the option to update. Select update and open Signal. Having issues updating iOS? Follow these troubleshooting steps. What is the latest version of Signal Desktop? A list of the latest updates is available on GitHub along with the version number and release notes that highlight new features and functionality. Which version of Signal Desktop do I have? How do I update Signal Desktop? 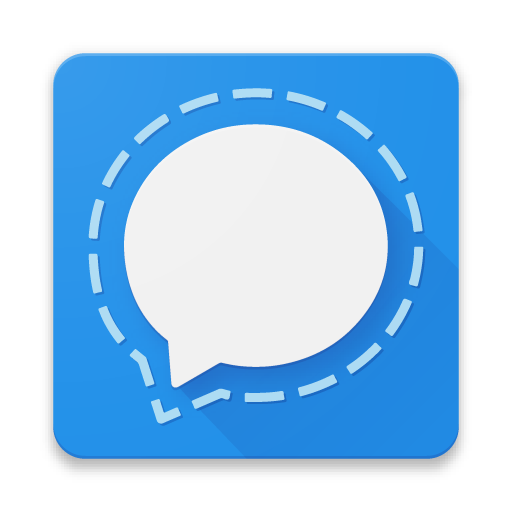 Signal periodically checks for updates and automatically downloads the latest version. You will see an alert when a new update has been downloaded and is ready to install. Select “Restart Signal” from the alert to launch the latest version. - If you select “Later” from the alert, Signal will wait before prompting you again. Signal also checks for updates during startup. You can restart the app at any time to see if an update is available and install the new version. Updates are handled through APT. Debian and Ubuntu desktop environments check for new APT packages automatically, and your system will prompt you when updates are available. You can also launch the “Software Updater” app to check for new updates. After the app is updated, simply restart Signal to launch the new version. Having issues updating Desktop? Follow these troubleshooting steps.